Tennessee Aquarium hatches 5 Beal's-eyed turtles! 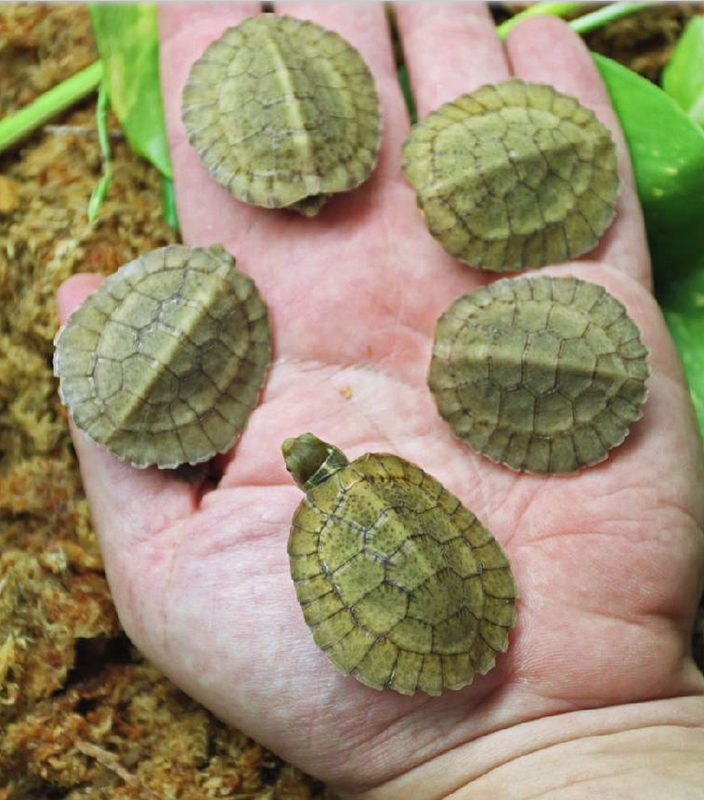 The Tennessee Aquarium has successfully hatched out five Beal's-eyed turtles. 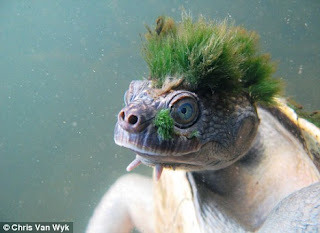 Once common in the pet trade this turtle is now endangered. Another example of the crisis all Asian turtle and tortoise species face today. But let's celebrate this good news! 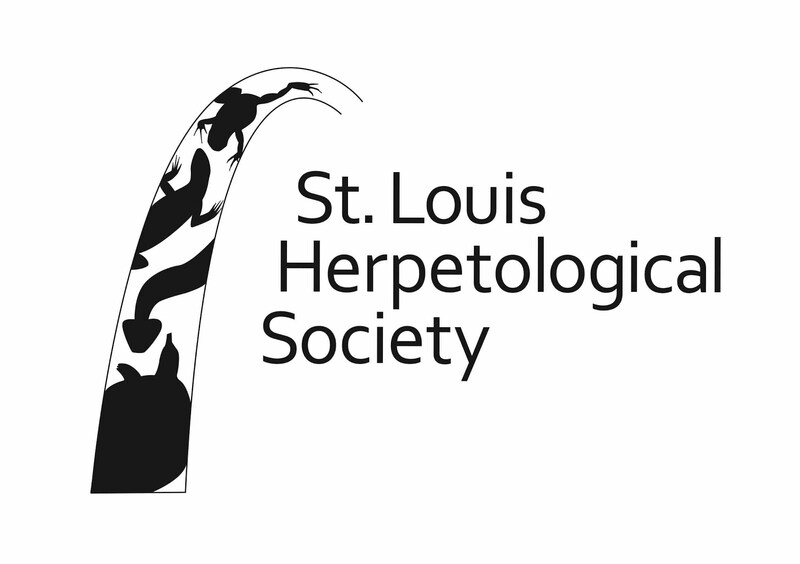 Welcome to the St. Louis Herpetological Society blog. Please check back often as we will have info on club happenings plus reptile news from around the globe.